The franchise that has defined a generation of gaming is set to raise the bar once again with the all-new Call of Duty®: Ghosts. Published by Activision and developed by Infinity Ward, the studio that created the original Call of Duty and the critically-acclaimed Call of Duty®: Modern Warfare® series, Call of Duty®: Ghosts ushers in the next generation of the franchise, delivering a riveting all-new gameplay experience built on an entirely new story, setting and cast, all powered by a new next-generation Call of Duty engine. The game came well packaged and within a few days of ordering. The game itself is awesome! 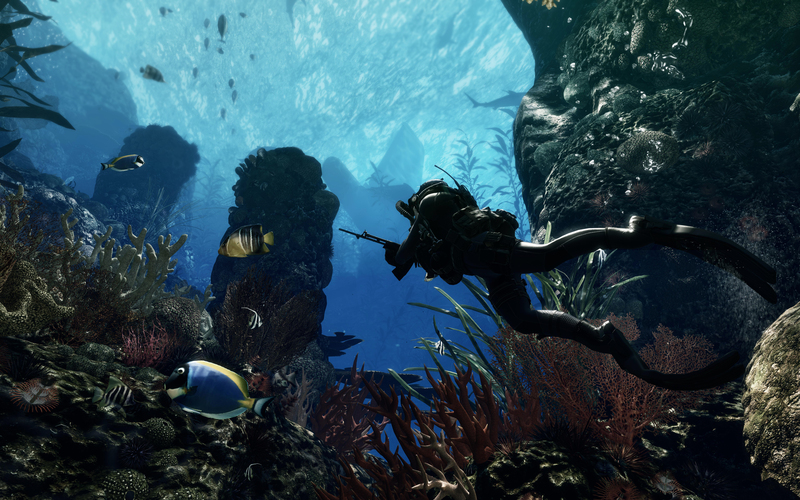 It's hard to know where to start with COD Ghosts. Graphically it feels like Playstation 3.25, this isn't really next gen. Multiplayer is the same/worse. Single player is just well, it's been done before, it's just a grind getting through it. They should have done 4 hours of the zero G battles rather than 2 mins of it. Graphically it shows how far IW are prepared to push their years old game engine. They really need to start putting the hundreds of millions of dollars profit to good use and build a an engine from the ground up rather than adding bits and modifying each year! 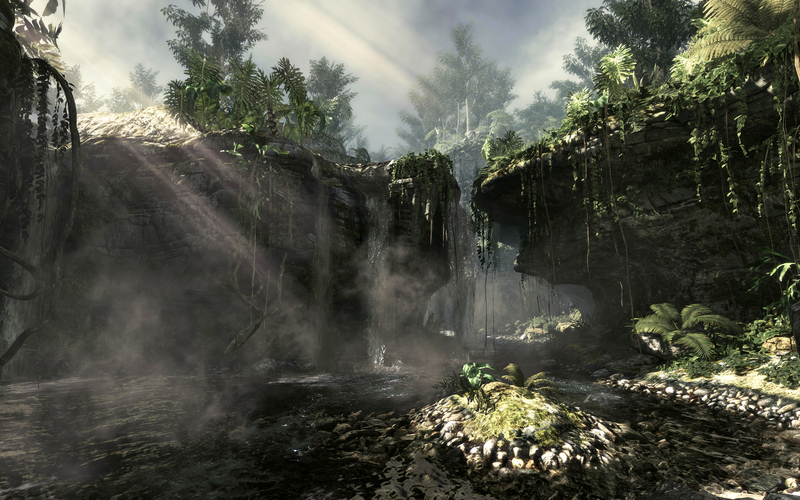 Compare it to BF4 running the Frostbite 2 engine and the dfference is night and day. 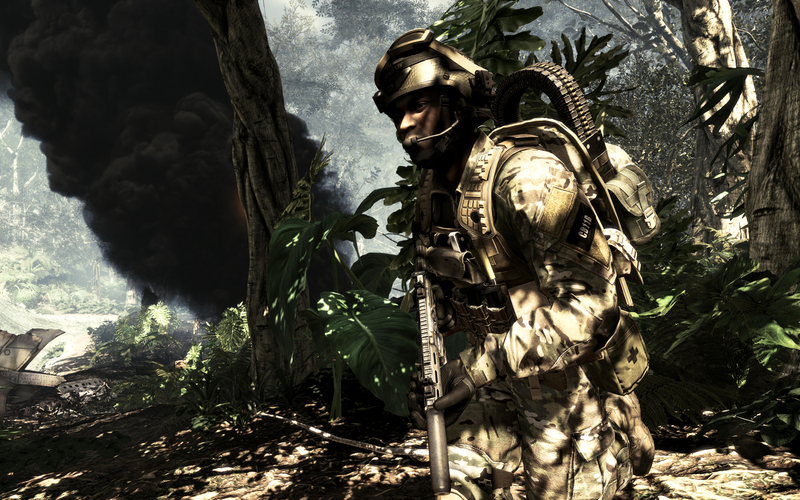 Battlefield looks like a next gen game, COD looks like a good PS3/360 game! The multiplayer is tried and tested, you know what to expect when playing. One thing that raged me no end was IW mentioned they were putting an end to quick scoping. My first mutiplayer match involved pretty much 2 full teams quick scoping each other, it just isn't fun when it's like that! It seems that IW was too scared to actually make the changes that would make COD more fun and bottled it knowing that most real shooter fans were already lost to BF4 and they may as well keep the core component of quick scopers happy! Painful! I remember the MP in the first Modern Warfare being fun, quick and engaging, this is just a camp fest now. Online match making is a joke, like a real joke! No kind of skill matching exists as far as I can tell. Ghosts uses a hybrid system of servers, which again as far as I can tell just doesn't help with lag and drop outs. Before anyone cries about this, I have multiple games across multiple systems including all next gen and prev gen consoles and the COD games and Ghosts on the PS4 is the only one that drops out. Telling point about this game, I gave the controller to my g/fs nephew, a dedicated quickscoper who still swears by MW2, 15 minutes later he handed it back and hasn't played it since! Just not interested. I really feel that Ghosts was the oppurtunity by IW to shout down the naysayers and prove everyone wrong about COD. Unfortuantely most of the naysayers have been proven right. This just doesn't warrent the high prices asked when essentially and yes I'm going to say it, this is a map pack! Very dissappointed. A great oppurtunity missed! very good game, good graphics, many hours of gaming!